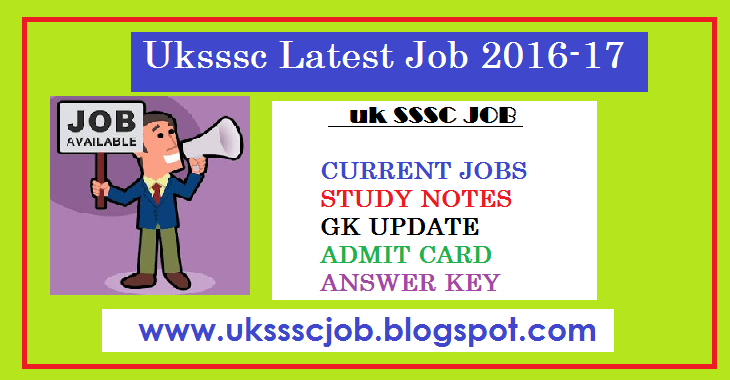 UTC Conductor Admit Card 2017 – 18 Download Uttarakhand Roadways Hall Ticket from here. Uttrakhand Roadways exam will held on 26.11.2017. 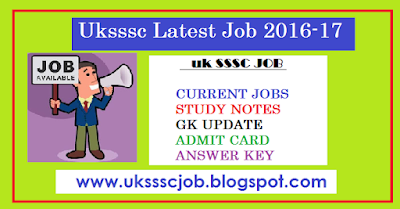 Download your UTC Admit card from here.